GoFor delivers last minute delivery of building materials directly to your job site. You want to ensure your projects and building sites are running smoothly, troubleshoot scheduling for multiple trades and ultimately grow your business. Instead, you are running from suppliers to job sites multiple times a day getting your teams the last-minute supplies they need. 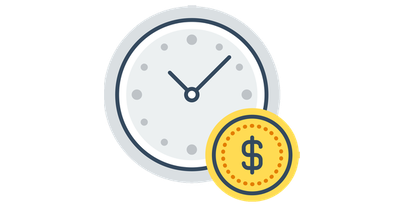 Maximize your time – and your teams’ time – and eliminate lost productivity by using GoFor as your delivery partner for your last-minute and scheduled delivery of materials to your job sites. Let GoFor lighten your load. Lost productivity is expensive. 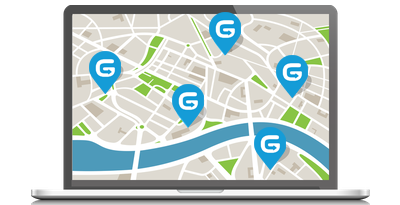 GoFor gets you and your tradespeople off the road, out of the hardware store and back on the job site. Schedule all your planned deliveries for the day– from different suppliers to multiple job sites– all from your laptop or mobile phone. Forgot something or need it last minute? Let us know. We'll add it, no problem. 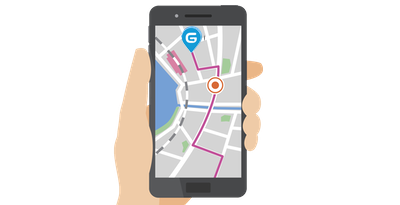 GoFor’s mobile app makes it easy for your crews to request deliveries directly from the job site with the GoFor mobile app – available on the Apple and Android devices.